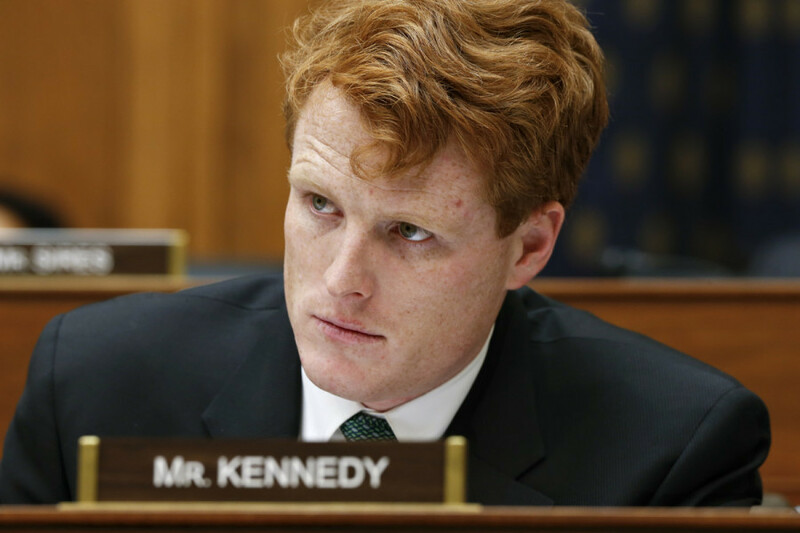 Joe Kennedy III, among the loudest anti-marijuana advocates in the Democratic Party, is making a gigantic U-turn on the issue. After years of voting down bills that would increase access to the drug and prevent the federal government from cracking down on marijuana users, he’s now coming out in favor of legalization nationwide. Among other issues he now believes Congress should address, he says marijuana needs to be removed from the Controlled Substances Act, the federal government’s list of drugs deemed too dangerous to even be tested or used for medical purposes. It’s hard to overstate how much of a 180 this is for the Congressman. Kennedy had been exceptionally opposed to protections for marijuana users, voting against practically every pro-marijuana bill that came across his desk, including a proposal that would shield medical marijuana patients from federal prosecution, which only ten House Democrats opposed and which 67 Republicans supported, and one that would allow the use of CBD, the non-psychoactive component of marijuana, to treat epilepsy in children. When the National Organization for the Reform of Marijuana Laws rated lawmakers on their marijuana records in 2016, it gave Kennedy a “D,” putting him in the bottom 8 percent of Congressional Democrats. In the meantime, the political winds have shifted. Two-thirds of Americans now support full legalization, including 52 percent of Republicans, according to a recent Gallup poll. Even Trump officials now say federal legalization is all but inevitable in the coming years. After Kennedy’s announcement this morning, NORML celebrated the news of his transformation.